Black and yellow colour scheme that really stands out. 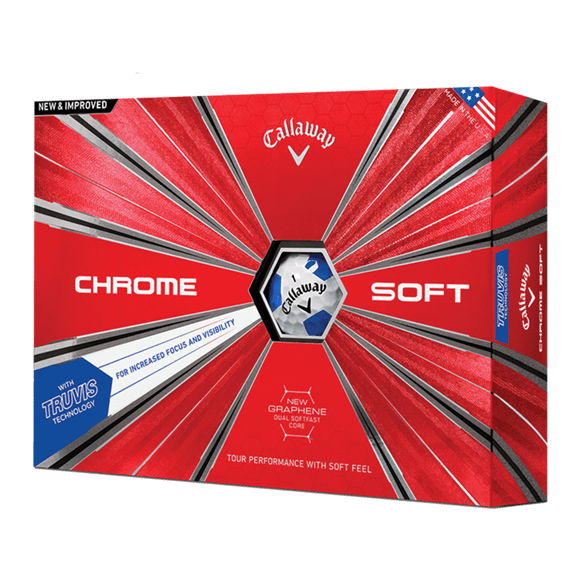 Callaway Chrome Soft Truvis golf balls offer great visuals plus a quality ball construction that offers great distance and control. White and black golf balls are contrasting colours that help you focus on the ball. 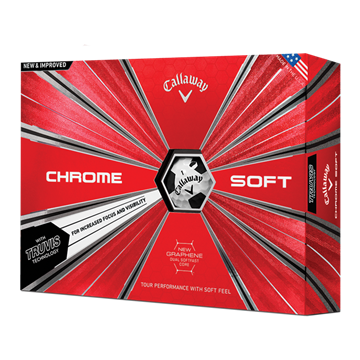 Callaway Chrome Soft Truvis golf balls are designed to offer a visual enhancement as well as being premium quality. New for 2018 the Callaway Chrome Soft Truvis in a white and blue colour scheme. Great looking balls, that preform as well as they look - Among some of their many features you can enjoy faster balls speeds and low spin with your driver. Another great looking colour from the Callaway Chrome Soft Truvis range, white, blue and red. Premium quality golf balls that also have one of the most unique and attractive visuals. 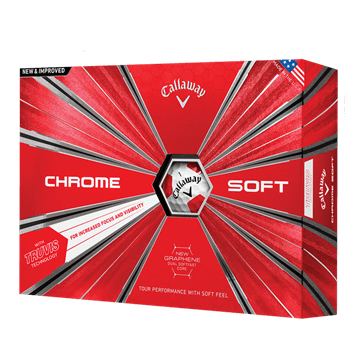 White and red colour scheme - The Callaway Chrome Soft Truvis bring together a fantastic quality golf balls with unique visuals designed to enhance your focus on the ball. 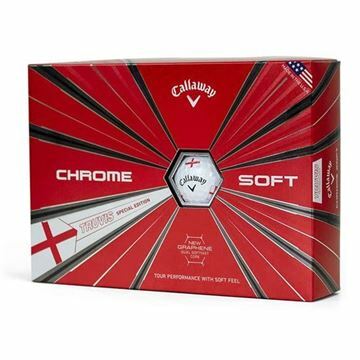 Special edition England flag design Callaway Truvis golf balls. Premium quality golf balls for faster ball speeds and low spin off the driver with the English flag printed. 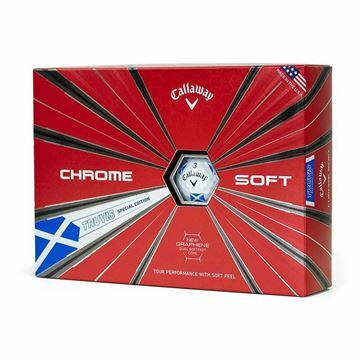 Special edition Scotland flag design Callaway Truvis golf balls. Premium quality golf balls for faster ball speeds and low spin off the driver with the Scottish flag printed. 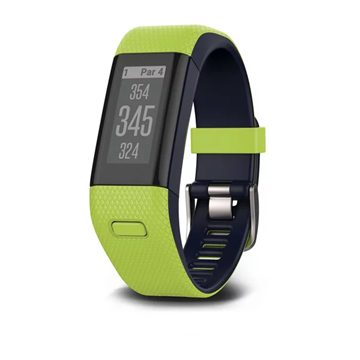 Designed to maximise your view and give you better focus on your ball. New graphene-infused dual soft fast core with a new, larger inner core maximizes compression energy while minimizing driver spin and promoting high launch for long distance. 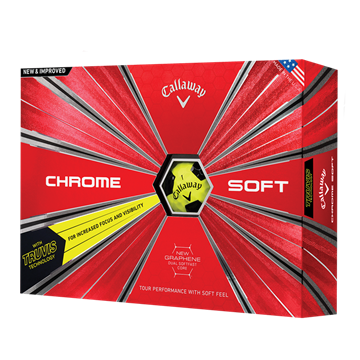 Thin ultra-soft Tour Urethane Cover feels fanstastic and generates shot-controlling, stroke-saving spin on pitches and chips. 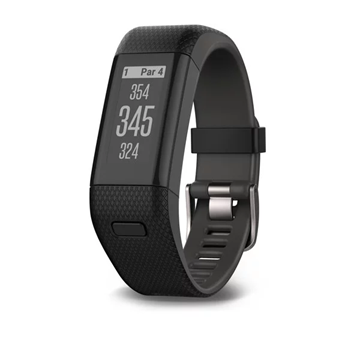 The fast SubMantle, soft tour urethane cover and low compression core combine for unparalleled feel. Softer golf balls compress easier on off centre hits for incredible distance all over the face.